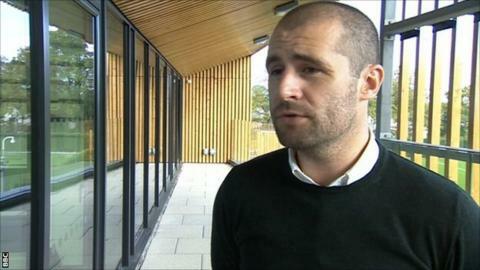 Southampton's head of recruitment Paul Mitchell is set to join Tottenham Hotspur, reports BBC Radio Solent. Mitchell, 33, has handed in his notice and is expected to link up with former Saints manager Mauricio Pochettino. Spurs, who have spent £135 million in the last 18 months, are currently 12th in the Premier League table and trail leaders Chelsea by 15 points. He will be responsible for identifying new talent at Spurs following a busy summer of recruitment with Southampton after they lost key players. Among the players Saints brought in were Graziano Pelle,Dusan Tadic, Sadio Mane and Toby Alderweireld. Saints lie second in the league, just four points behind Chelsea following their recent 2-0 victory over Leicester.